Our main project currently is social awareness as to what is really taking place on earth, not the currently held public narrative that is the bottleneck to full disclosure. is WAR is a TOol USED TO CONTROL EA? Why? 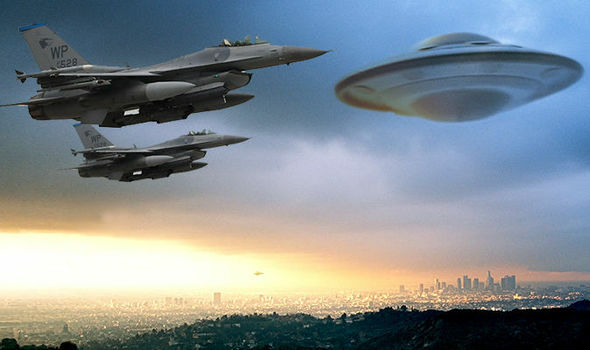 Are you aware of the possibility ET could be at war with Earthlings (EA)? Have all the wars on Earth been misdirection aimed at getting the EA to develop technology for ET and direct resource allocation on the planet? Are chains required to be a slave or will Government Mind Control suffice? Are ET/HET (ESH) EnsLAVING (EMSR) EARTHLINGS (EA)? Are Earthlings unknowingly functioning as slaves for the ET and HET living among us? Could the Government actually be a hextocracy and be using both passive and active mind control to use the EA to develop their Extra Terrestrial Architecture (ETA) for them? Are we being told to believe what we want to believe, that someone else will save us so we won't save ourselves? IS RelIGION a form of ET Psychological Sedation? Could all the religions on Earth be placed here by ET to keep the Earthlings from figuring out what is going on? Essentially psychologically sedating them so they will wait until the end to see what is going on instead of trying to use critical thinking to figure out what is going on? Is all this a plan to make it so that by the time they realize what is going on it will be too late and the ET will have accomplished their goals right in front of the EA's eyes?